One of the most important aims of MHFA courses is to dispel the myths and stigma associated with mental illness and our courses are designed with this in mind. 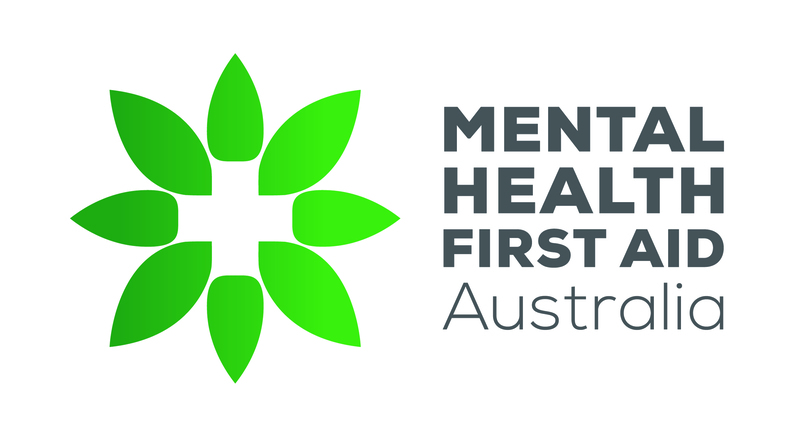 Many members of the MHFA team have a history of mental illness, while others are carers. It is made very clear from the start of our courses that diagnosing mental illnesses is not part of the curriculum and the course does not qualify anyone to make a diagnosis. The course will briefly cover how mental illnesses are diagnosed but the focus is on recognising that someone is unwell and assisting them to get the help they need. MHFA participants learn to recognise symptoms and refer a person to appropriate help, which we believe is very important. Many symptoms of mental illness are misunderstood by the community and result in people being further isolated. For example, irritability, social withdrawal and difficulty with day to day social interactions can result in being ostracised. In adolescents, many symptoms of mental health problems can be met with a disciplinary response rather than a caring one, particularly at school. We spend a lot more time focussing on being non-judgmental, listening, providing support (both emotional and practical) and encouraging the person to seek the support of those around them, while doing things that help them feel better. Participants also learn how to respond in a crisis. This is essential because it is usually friends, family or co-workers who will be in a better position to help in times of crisis. For example, with some skills and training, a close friend or family member can recognise signs that a person may be feeling suicidal and assist them accordingly. Research has shown that attending the course improves participants' attitudes, helps them recognise when someone may need help, and that appropriate help is provided. The success of the program is reflected in the national and international adoption and recognition. We appreciate that people may have had unpleasant or distressing experiences in the mental health system. We believe professional help should be sought and evidence-based treatments are effective for most people. We also encourage participants to advocate for the people they are assisting in the hope that this will make the process easier for them.